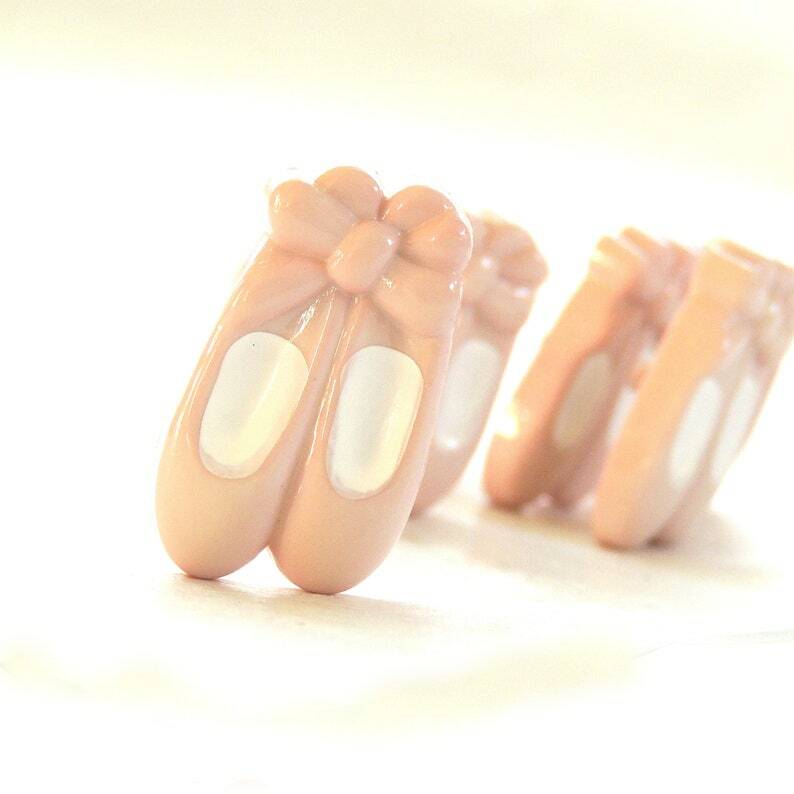 Wouldn't these ballet shoe buttons be perfect for the dancer in your life? These oversized plastic buttons are sure to make your next sewing, scrapbooking or craft project dance to life! Each button measures approx 1" in height. There are 6 buttons per order, as shown. 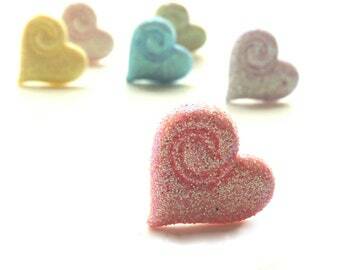 Love these buttons, so cute for kids Jewelry.